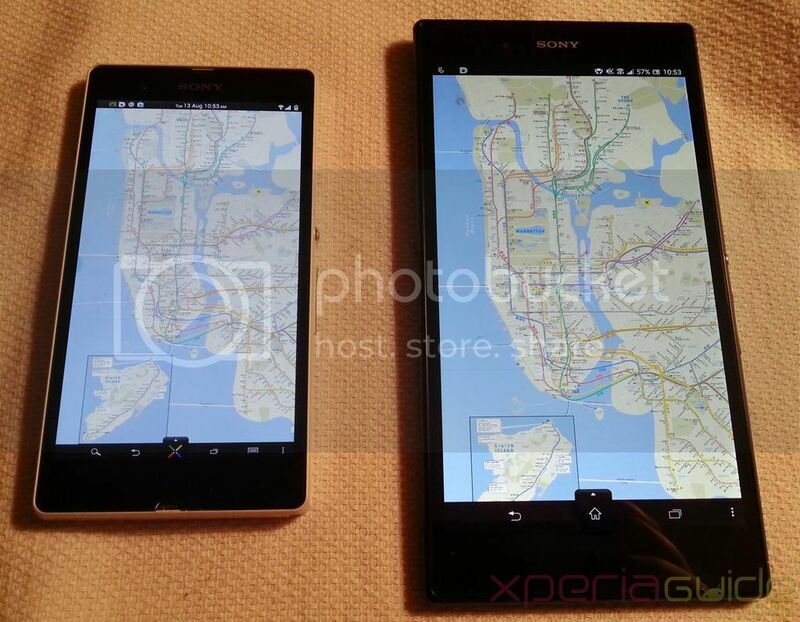 If you’re a Xperia Z or Xperia ZL owner and want to know how Sony has moved their displays forward, then check out some of the comparison pictures below. 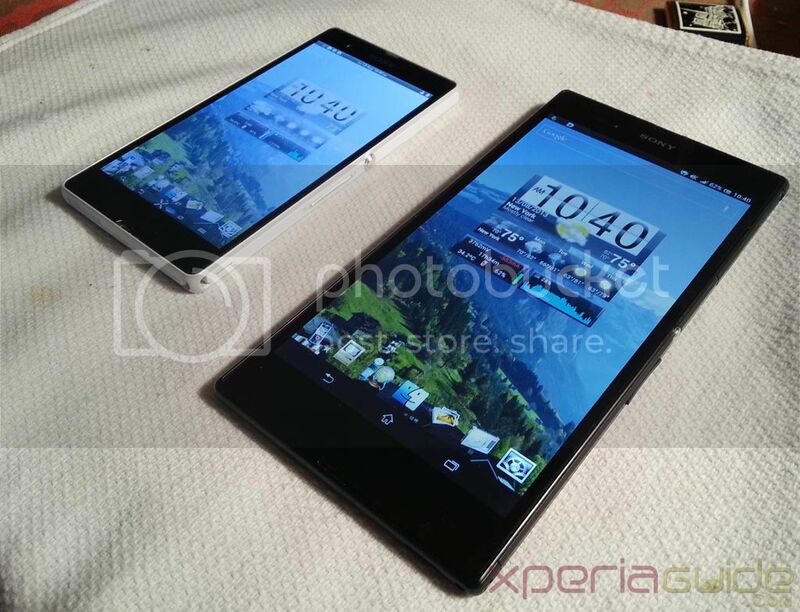 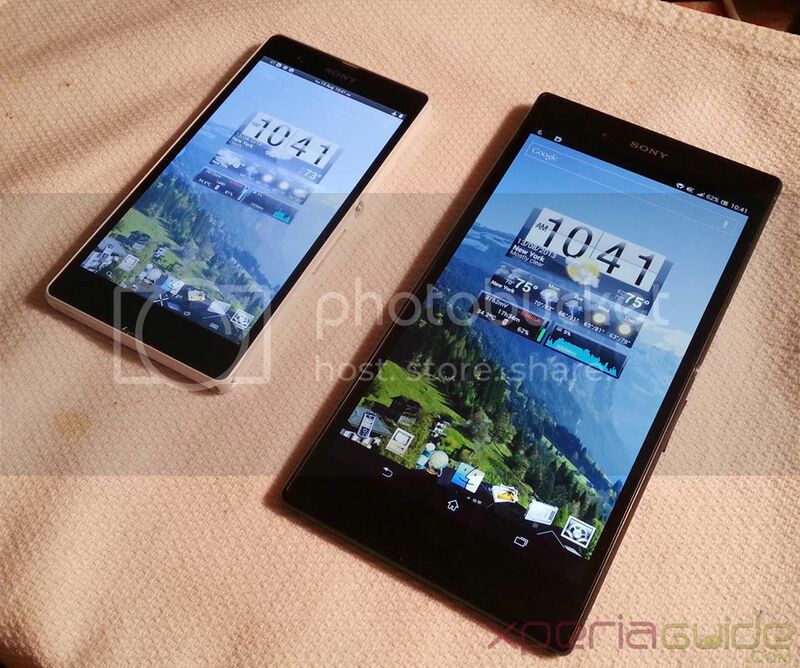 They show the Xperia Z/ZL up against Sony’s latest beast – the 6.44-inch Xperia Z Ultra equipped with ‘Triluminos Display for mobile’. 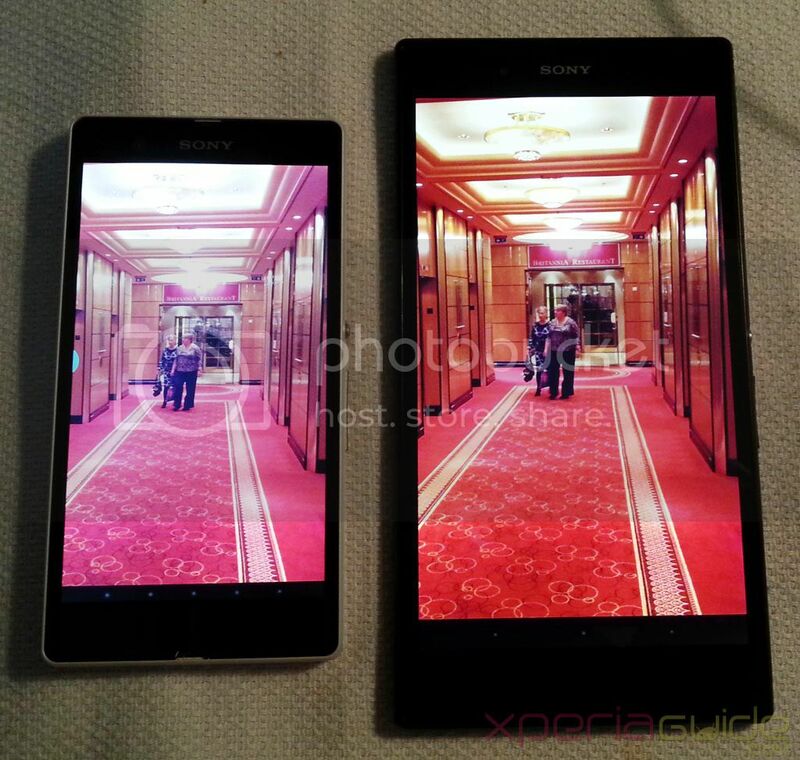 The Xperia Z’s biggest criticism was its display, with many reviewers citing that whilst fine looking head on, contrast levels took a big hit when tilting the handset at various angles. 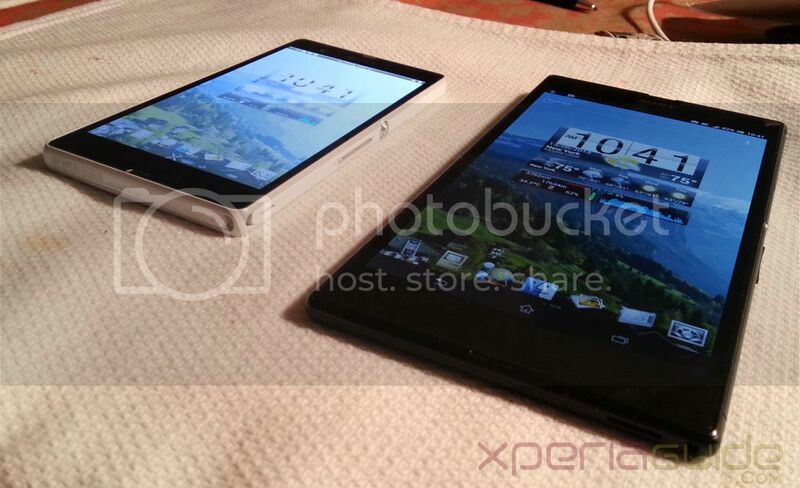 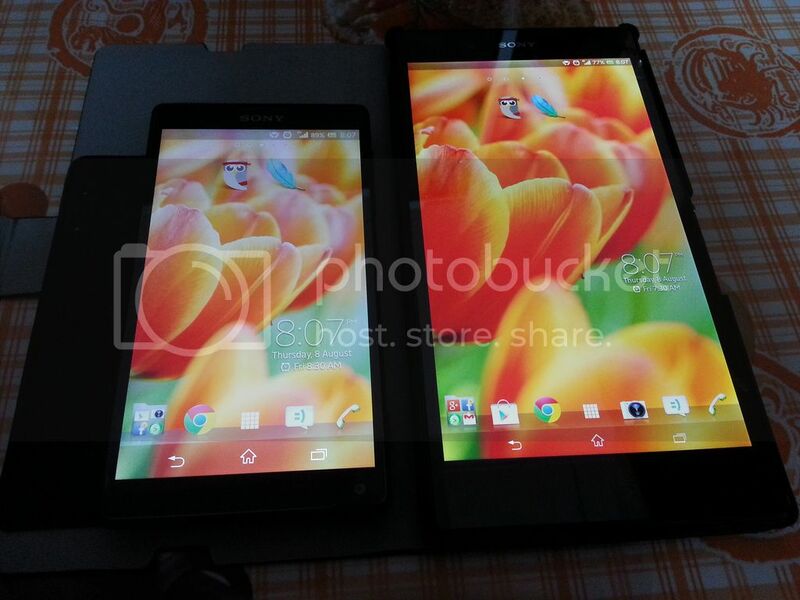 This comes across in the pictures below showing that the Xperia Z Ultra doesn’t appear to have similar issues. 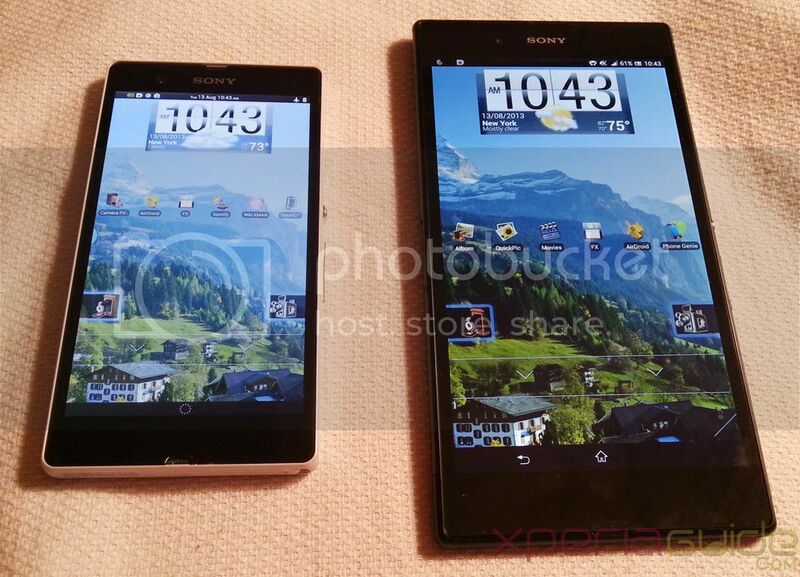 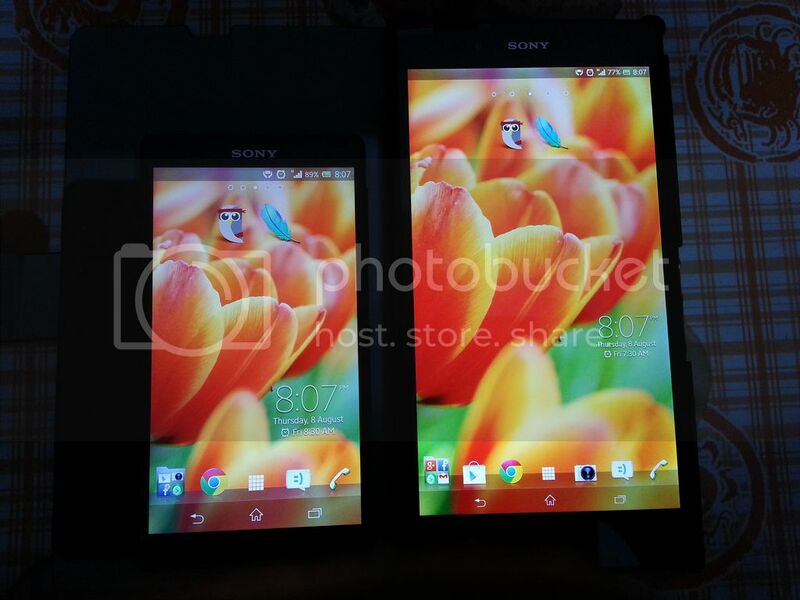 In fact, the Xperia Z Ultra display may be one of the best that has ever graced a Sony Xperia smarphone. 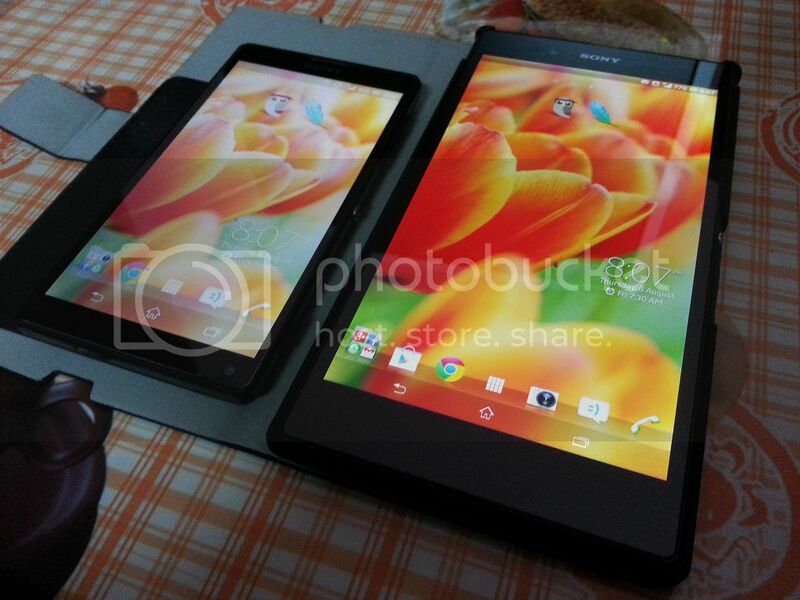 Check out the pictures below and let us know what you think in the comments below.